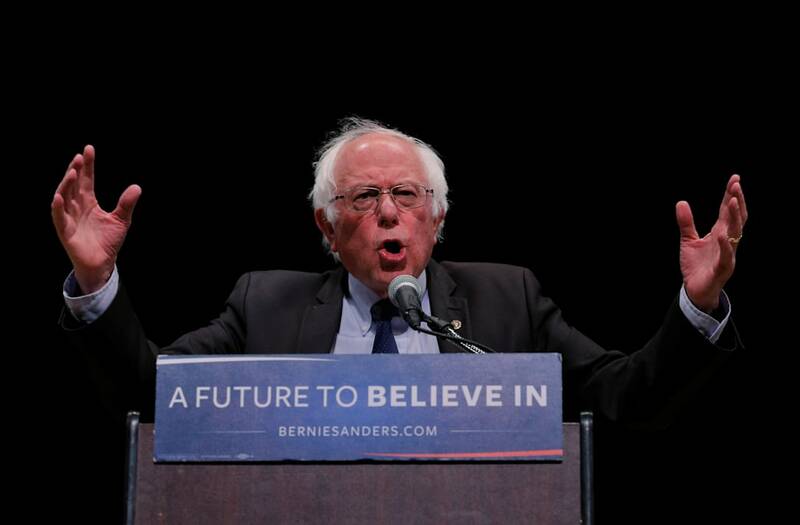 Bernie Sanders is getting some serious support in his push to reform the U.S. healthcare system. A single-payer health care push has previously been well outside the mainstream for most Democrats. But Sanders' legislation has picked up support from high-profile Democrats. Booker, who has been floated as a possible contender for the Democratic presidential nomination in 2020, said Obamacare was just a "first step" in securing health care for all Americans. "What we have right now is a country where just because of your wealth, it will depend on whether you have healthcare or not," Booker continued. "You should not be punished because you are working-class or poor and be denied health care. I think healthcare should be a right to all." Booker's announcement comes after other high-profile Democrats said they would co-sponsor the bill. "I believe it’s time to take a step back and ask: what is the best way to deliver high quality, low cost health care to all Americans?" Warren wrote. "Everything should be on the table — and that’s why I’m co-sponsoring Bernie Sanders’ Medicare for All bill that will be introduced later this month." The movement on Sanders bill comes as single-payer healthcare has become much more popular among the American public in polling. Even business titans like Warren Buffett have backed the idea. The bill still faces almost impossible odds of passage, given that Republicans control Congress and the White House. But Sanders' move signals it will be a policy fight Democrats are willing to pick for the foreseeable future. Sanders, along with the co-sponsors, will roll out the legislation at a large event featuring doctors, hospital workers, and more on Wednesday.